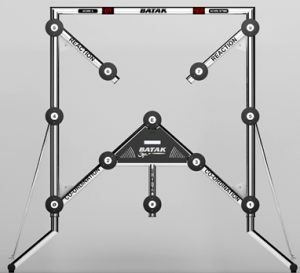 Batak Wall hire Cottesmore available for corporate and private parties, employee incentive days, trade shows etc. in and around Cottesmore. Ace Tones offers high quality equipment and have a excellent customer satisfaction track record. Our prices are competitive and there are no transport fees for customer locations within a 50 miles radius from Peterborough. To order your Batak Wall for your event in Cottesmore please contact our events team or click on the button below. 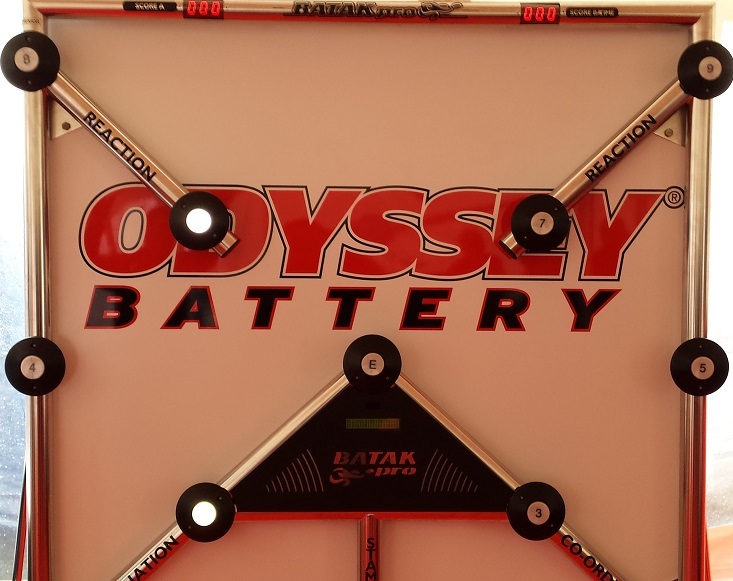 Batak pro is a great way to challenge participants, to create a buzz on an exhibition stand and to play just for fun. It is an extremely addictive game that will keep your guests on their toes.